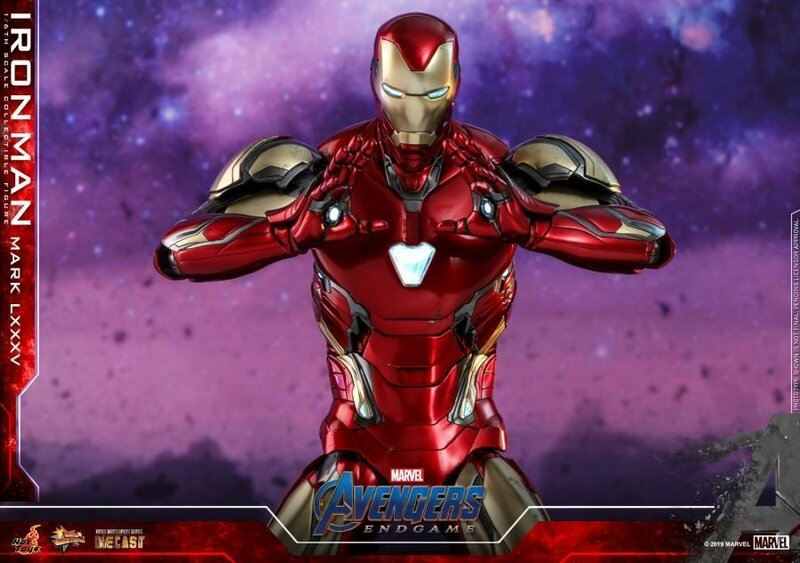 Based on all we’ve seen and heard, Avengers: Endgame could end up being Iron Man’s swan song in the Marvel Cinematic Universe, but if Tony Stark’s journey is about to reach its conclusion, then we can at least look forward to him going out in style. 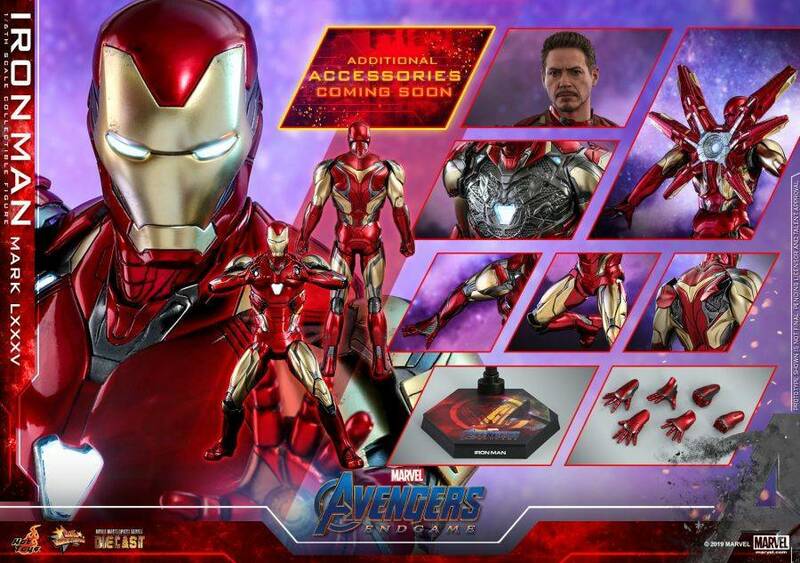 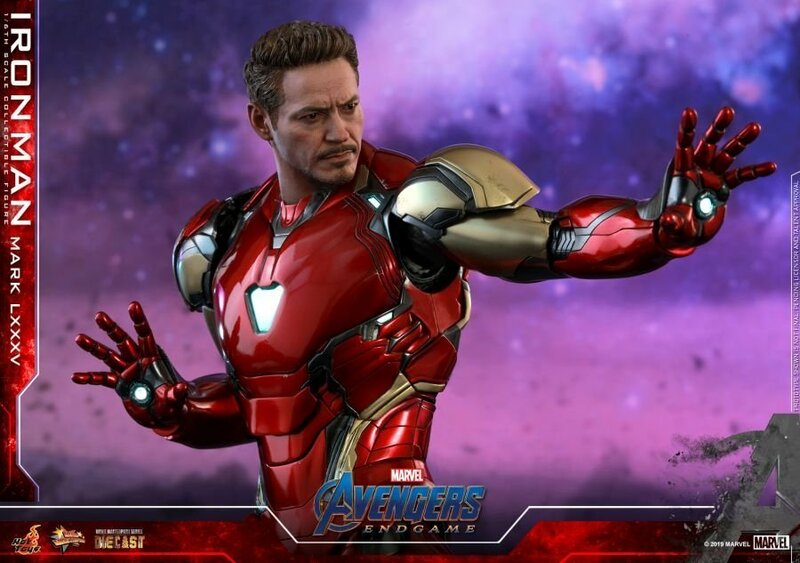 That’s the vibe we’re getting from this gorgeous new figure from Hot Toys, at least, which shows off Robert Downey Jr.’s character dressed in a red and gold outfit. 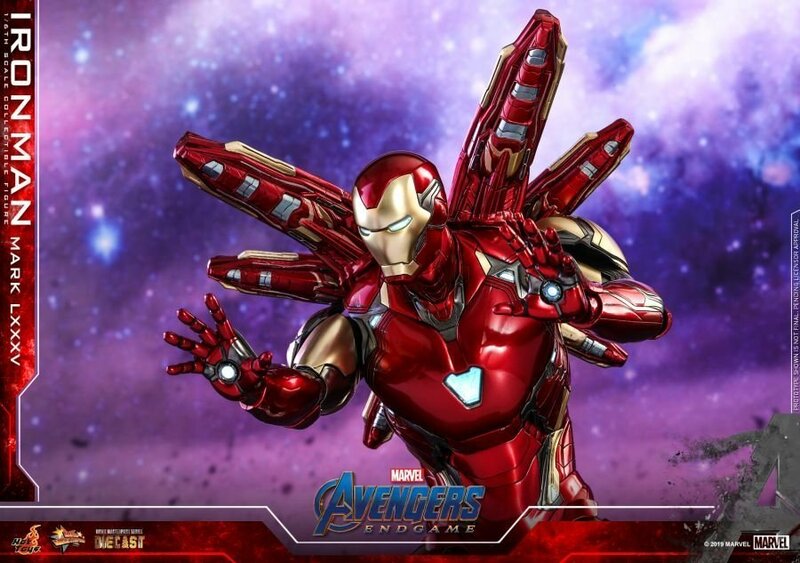 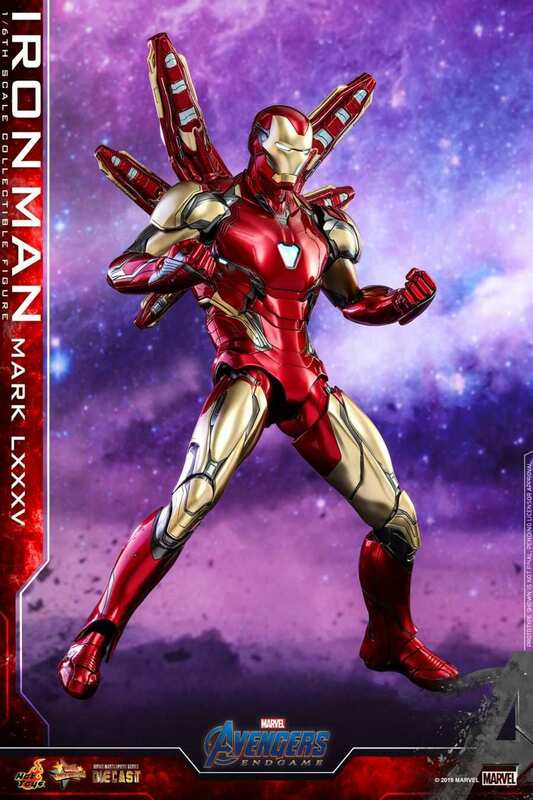 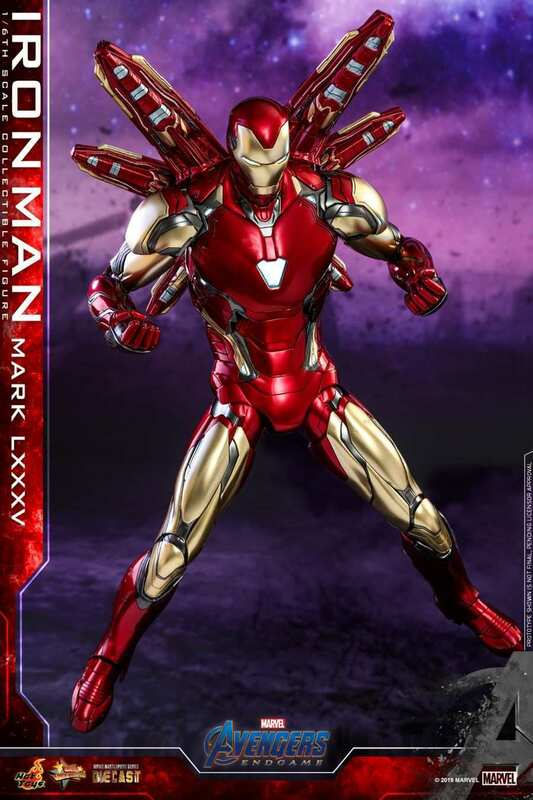 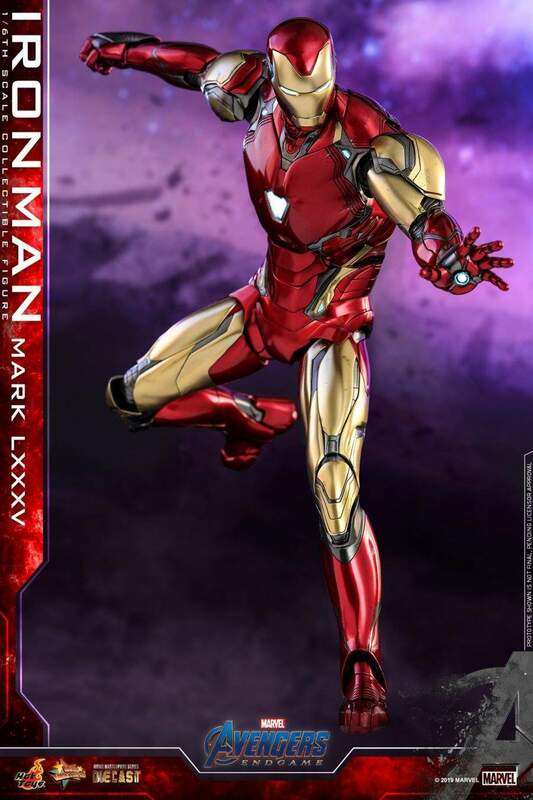 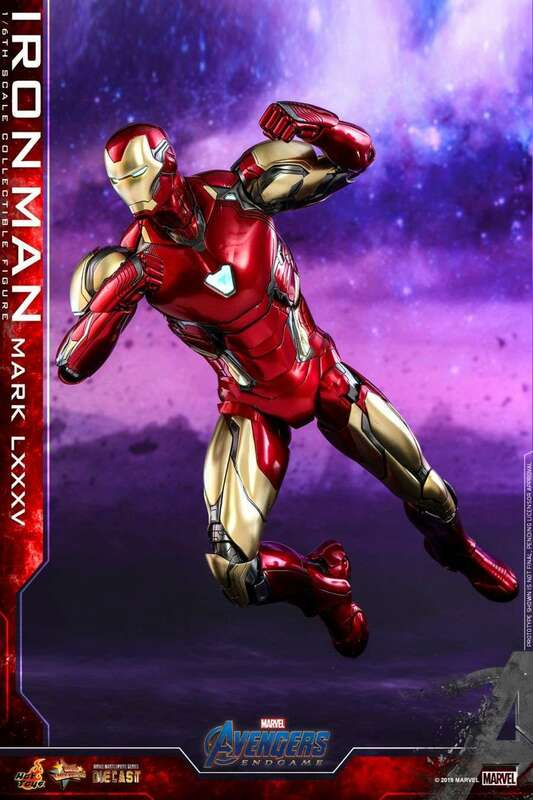 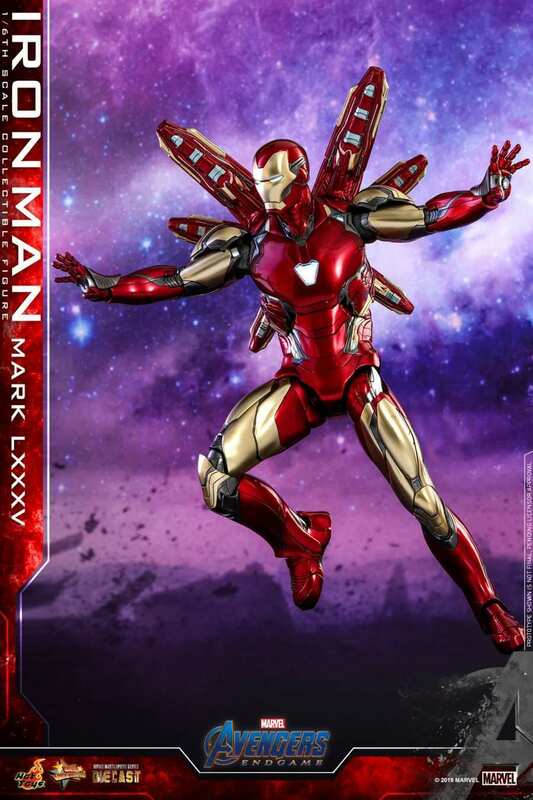 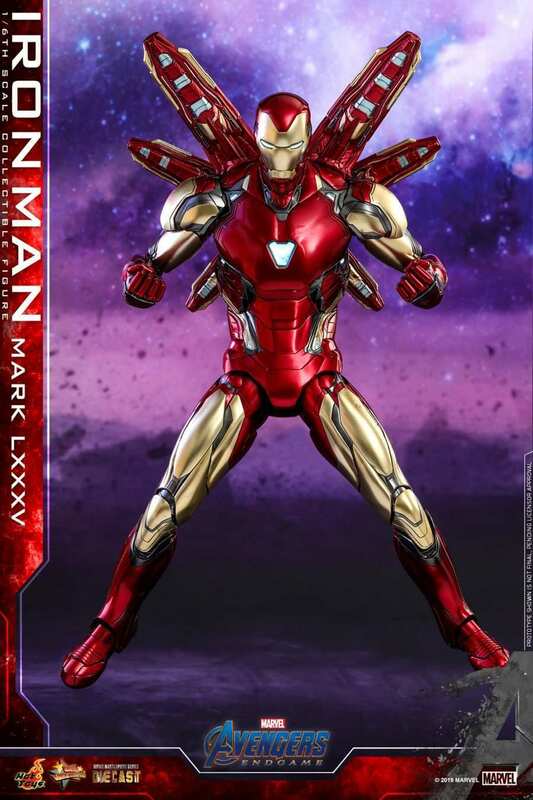 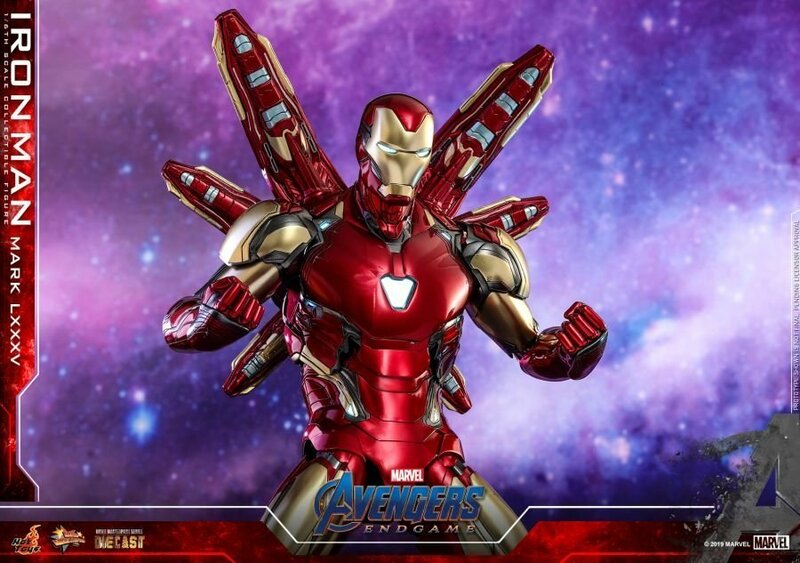 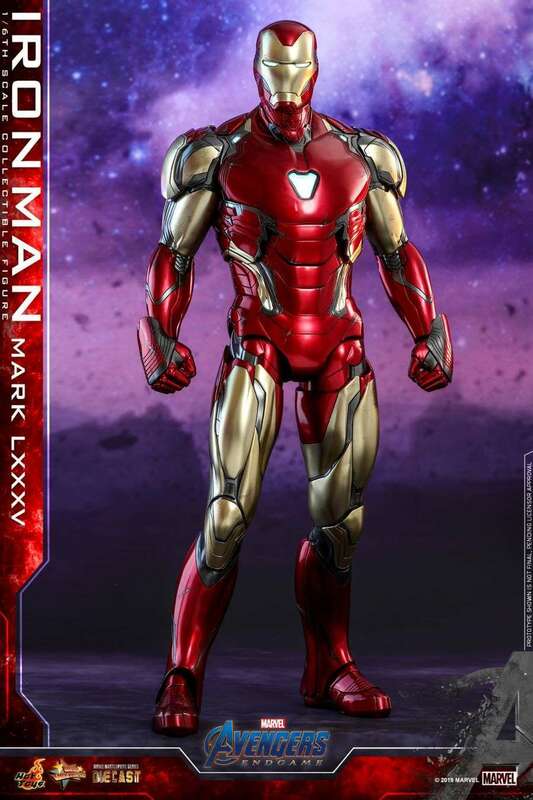 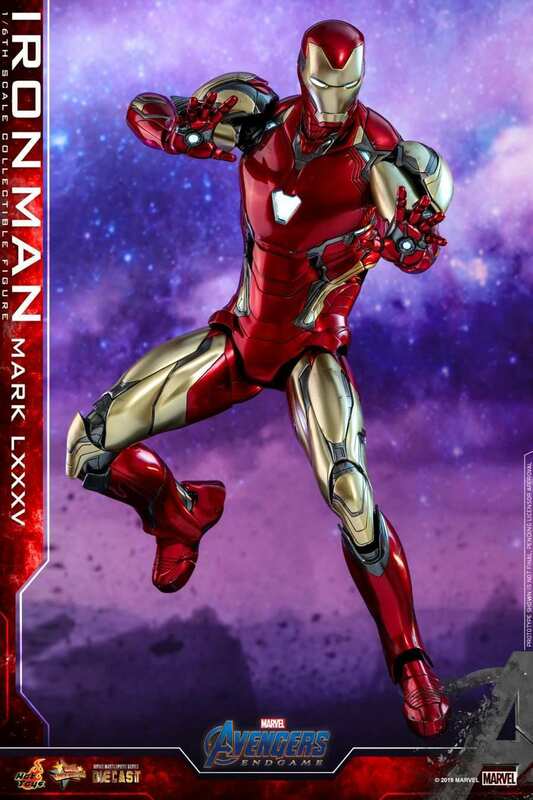 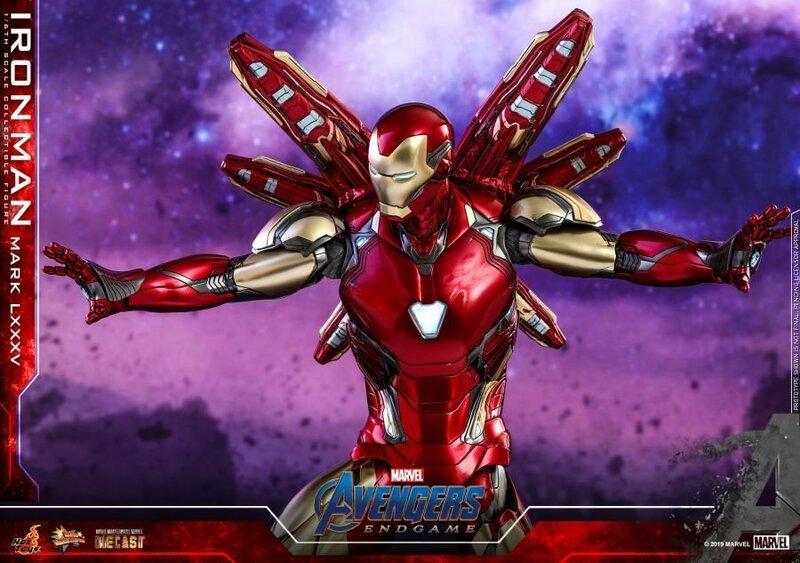 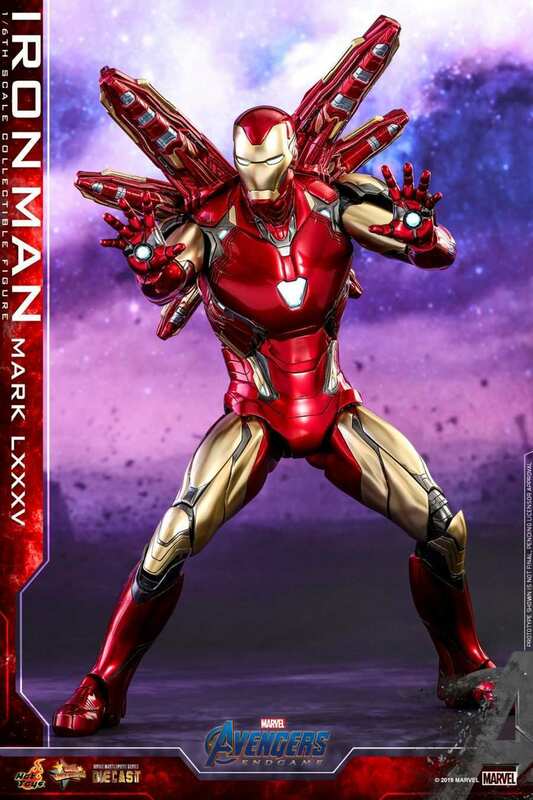 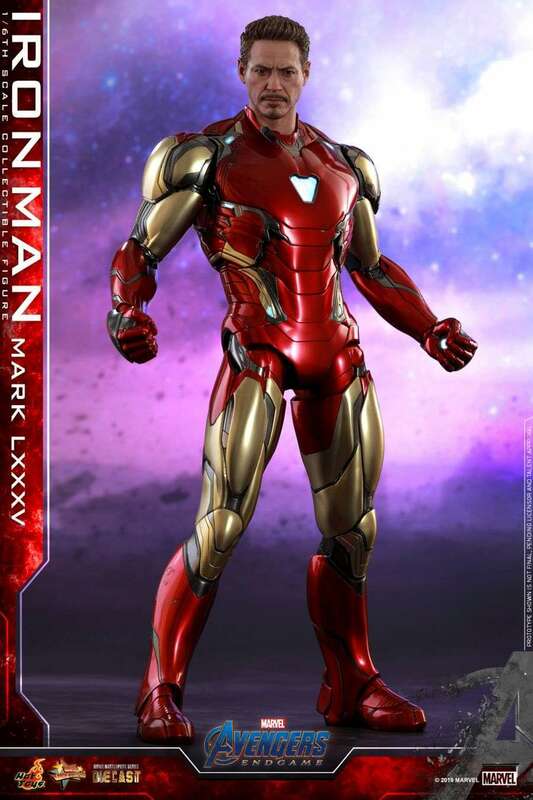 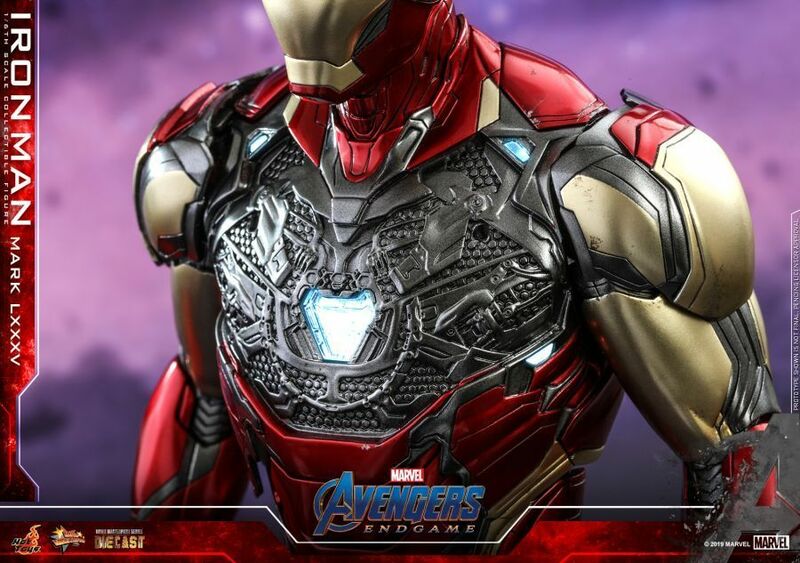 It’s an incredibly detailed look at the Mark LXXXV armor, too, which seems to be inspired by the Mark II armor from the comics and is sure to dazzle audiences when Tony dons it on the big screen next month. 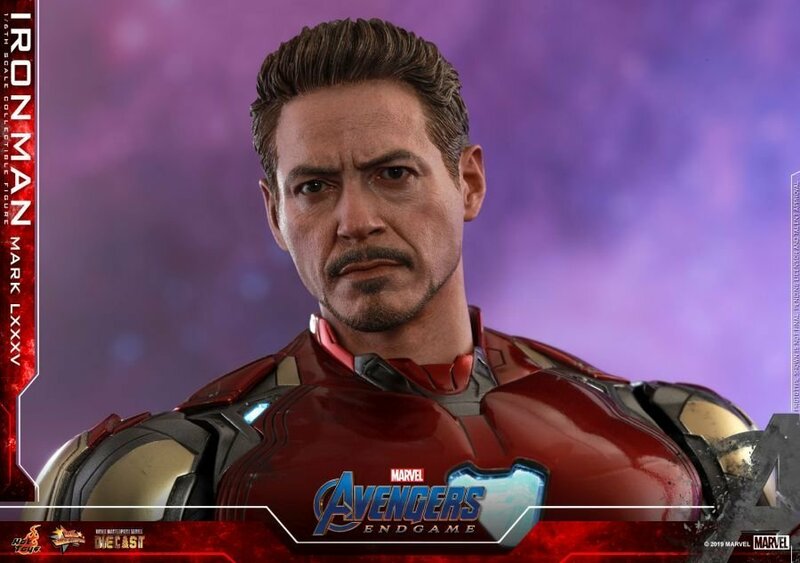 Featuring “two interchangeable head sculpts including a newly developed head sculpt with remarkable likeness and an interchangeable helmeted head with LED-light up function,” this toy will undoubtedly find a place on the shelf of many Marvel collectors and quite frankly, it’s a truly beautiful piece. 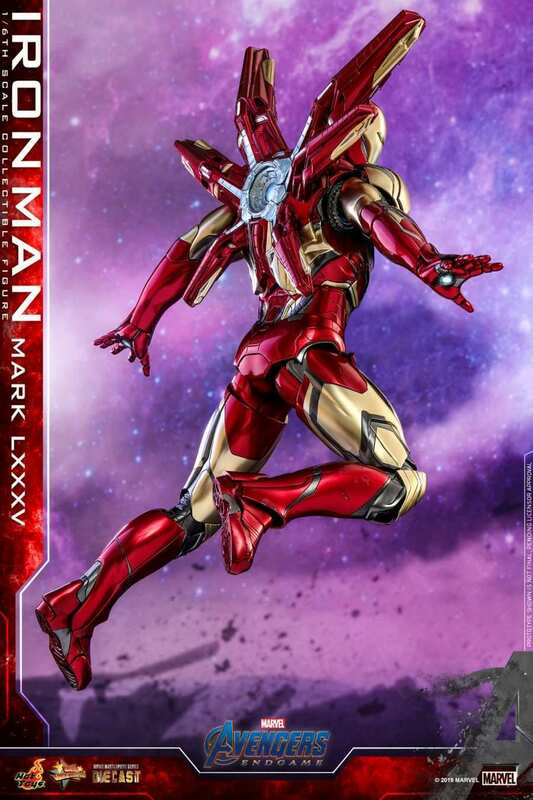 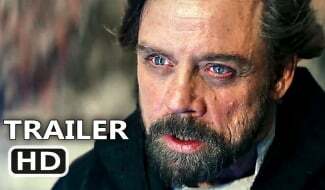 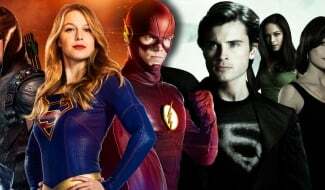 All that being said, before Tony can get into his next outfit, he’ll first need to escape his lonely drift through space, and since we already know that he isn’t going to spend his final outing in the MCU slowly suffocating to death in a spaceship, the matter of how exactly Iron Man returns to Earth is one of the biggest questions fans have. 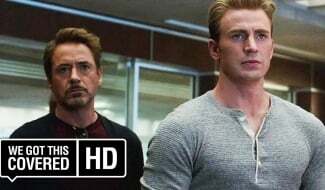 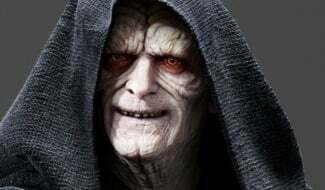 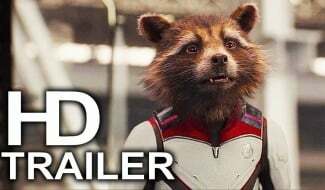 Naturally, the internet has its theories, but all will be revealed when Avengers: Endgame hits theaters on April 26th. 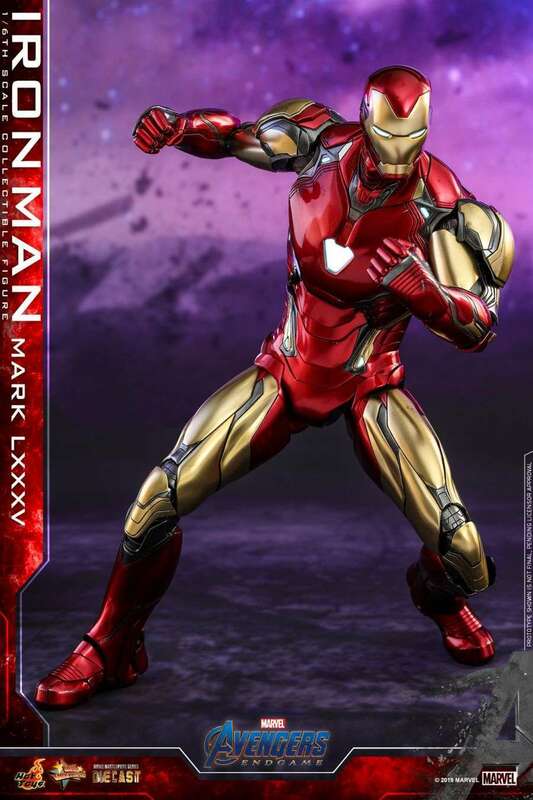 That’s not too far away now, but in the meantime, we should be seeing a lot more toys like the one in the gallery above which will no doubt continue to give us hi-res, detailed looks at Earth’s Mightiest Heroes and how they’ll appear in their next film.